Acacia Point comprises outstanding real estate professionals, each with an average experience exceeding 16 years in the Pan-European property industry, with a track record in Germany, Spain, Portugal, The Netherlands and France. Our people and partners benefit from a transparent share in the company’s financial rewards, with remuneration structures designed to highly motivate and deliver exceptional performance that is aligned with the objectives of our capital partners. Matthew has a Degree in Real Estate and 27 years’ experience in the property industry spanning three continents. Prior to forming Acacia Point, Matthew was Head of Fund Management at Internos Global Investors (€4bn portfolio – retail, office, industrial) and served on its Executive Management and Investment Committees. Earlier career roles include The GPT Group (European Investment Manager) and Cushman & Wakefield (Partner, Capital Markets: Portugal and India). His real estate career commenced in Australia in 1990 with Hillier Parker. Luis has a degree in Business and Administration and more than 20 years’ experience in Portuguese real estate market. 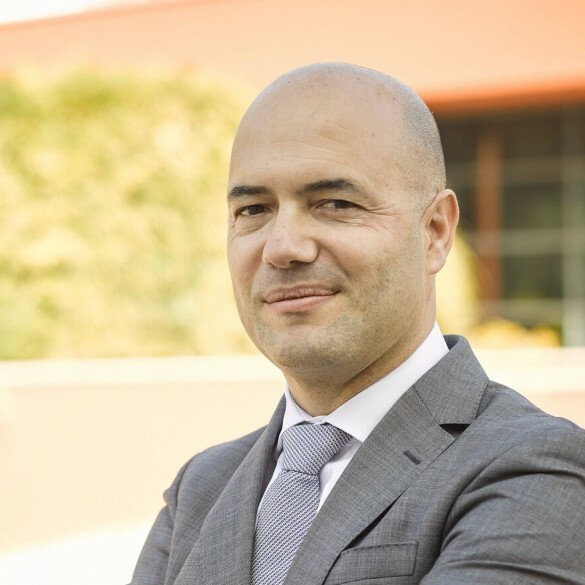 Prior to opening Acacia Point in Portugal, Luis was Head of Cushman & Wakefield’s Portuguese Capital Markets team for 18 years and served on its Management Board. He is one of Portugal’s real estate veterans and has advised on many of the country’s most significant transactions totalling more than €4bn, including offices, retail, logistics and development projects. Luis started his career at the Portuguese Securities and Exchange Commission. 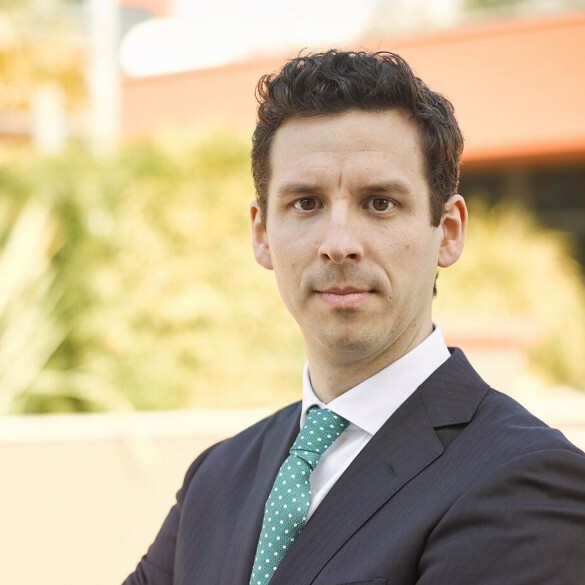 Prior to joining Acacia Point, Tim held the position of Portfolio Manager at Internos Global Investors where he managed institutional co-mingled funds and separate accounts covering retail, office and industrial assets in Germany, Netherlands, Spain, Portugal, France and Italy. Earlier, Tim worked at Savills in Amsterdam. Tim holds an Msc in Real Estate (University of Reading, UK) and a BBA in Real Estate from Hanze University, Groningen, Netherlands. Thomas has extensive experience managing retail, office and light industrial property in a career spanning 18 years. His skill set includes asset repositioning to fully exploit planning potential, refurbishment projects and leasing and he has delivered incredible results in asset operational cost efficiency (i.e. challenging land tax assessments, tendering energy requirements, renegotiating 3rd party contracts etc.). 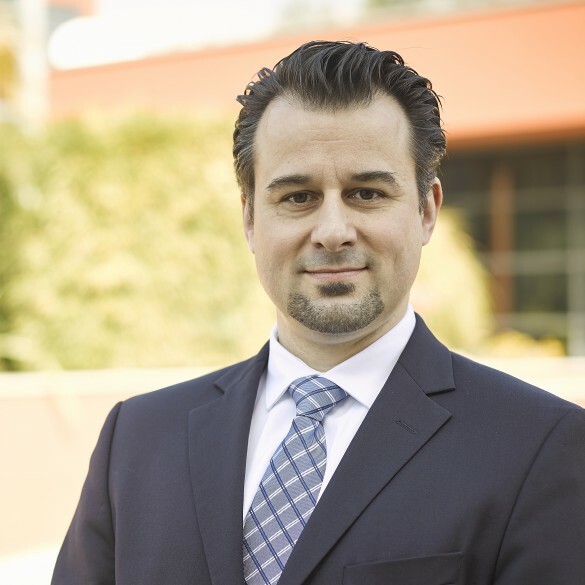 Thomas started his career at Gerling Insurance (real estate division) and has subsequently held roles at DeTeImmobilien, Axa Investment Managers, CorpusSireo and Internos Global Investors. Erica has held prior roles at AXA Real Estate Investment Managers (London), Cushman & Wakefield Capital Markets (Paris) and Linklaters (Paris). Erica graduated from University College London with a BA in Modern European Studies.